These blushing pink drinks are the perfect beverage for summer. Light, refreshing and a little bit sweet. Try these simple recipes to create the cocktails at home. 'Pink gin' was first drunk by the Royal Navy back in the nineteenth century. 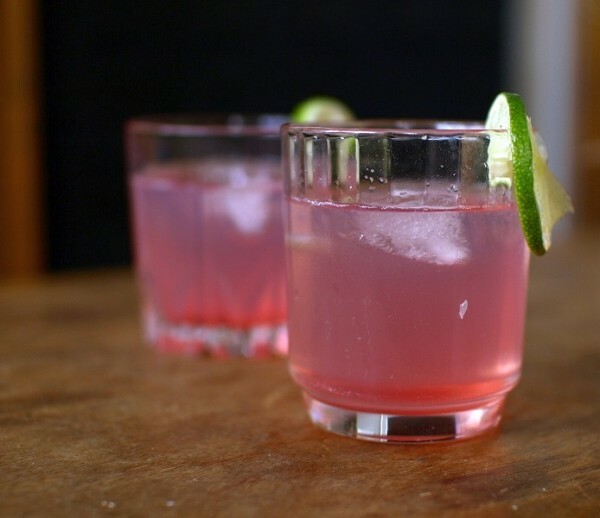 The savage cocktail, believed to help seasickness, mixed Plymouth gin with a dash of angostura bitters, which gave it a pink hue. Try infused tonic waters and mixers which carry the colours and flavour of the bitters, giving the drink a more palatable, twenty-first-century twist. Fever Tree's Aromatic Tonic is a good example. Pour the water into a large jug. Add the dried hibiscus flowers and steep overnight in the fridge. Strain to remove the dried flowers, and sweeten with the sugar syrup. Fill tall glasses with ice cubes, top up with cold-brew hibiscus tea, and garnish with lime wedges. Fill a tall glass with ice cubes, pour in the gin and top up with Fever Tree Aromatic tonic. Run the pith-side of the lemon zest strip around the rim of the glass, then pop it into the drink. Fill a tumbler with ice cubes, pour in the gin or vodka, and top up with grapefruit juice. Garnish with a sprig of fresh rosemary, and serve.